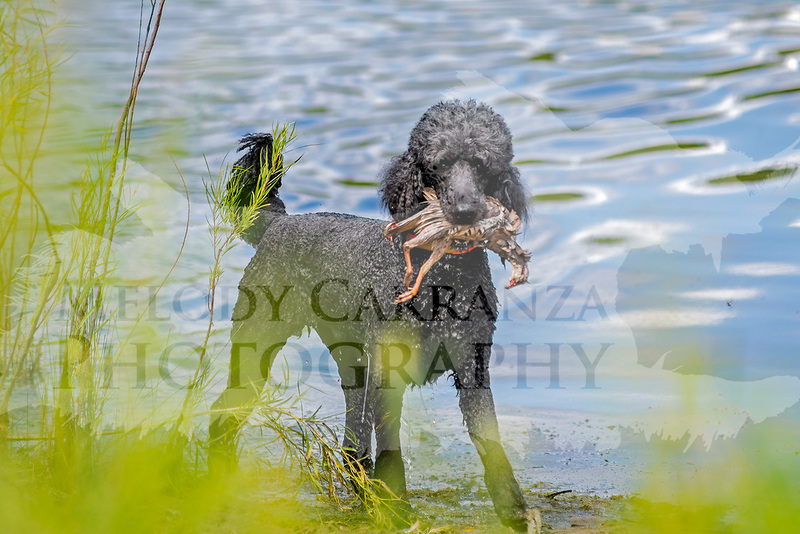 Photography was made during the 2018 Cocker Spaniel Hunting Enthusiasts of SE WI Hunt Test, on July 28, 2018. The test took place at Mazomanie Unit LowerWI State Riverway, in Mazomanie, WI. Beautiful warm summer days.